Chadoak Plumbers are capable of responding to any drainage or plumbing request at industrial, commercial or domestic locations across Melbourne. 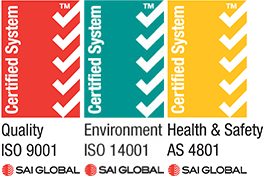 With a team of capable and committed professionals, Chadoak is one of the largest commercial plumbing companies in Melbourne. It’s size and experience makes them the number one choice in service partners for building, contract and maintenance projects. Take a look at Chadoak’s list of projects and customers. 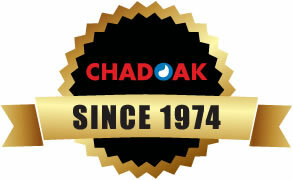 With Chadoak, it’s Quality Work 24/7! Chadoak has the experience and equipment to manage the following plumbing and drainage requirements.